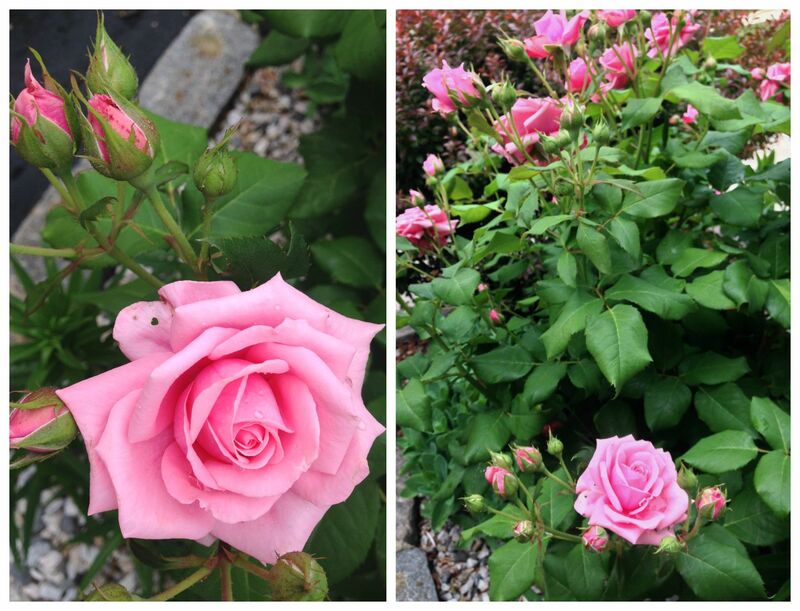 If I had to narrow it down to just one flower to name as my favorite, it would be an English rose. 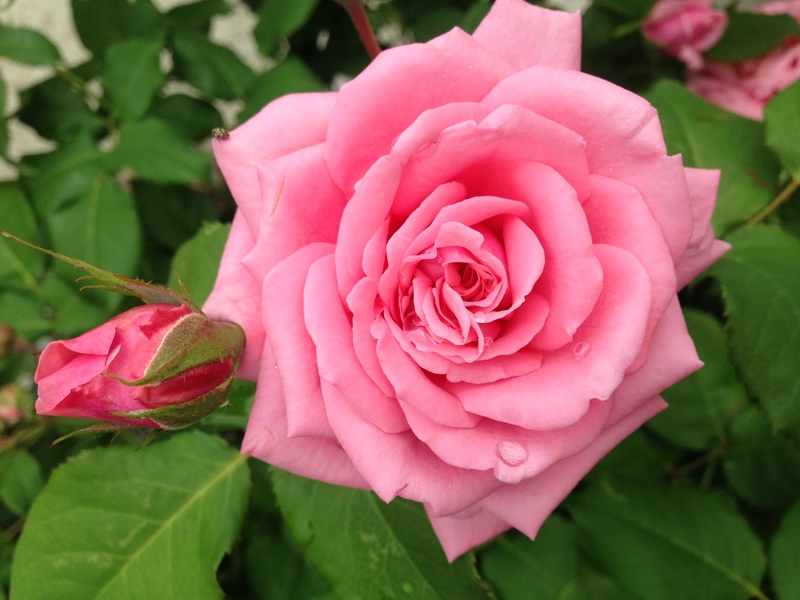 Especially the blush hued ones that bloom large and beautiful, almost resembling peonies. 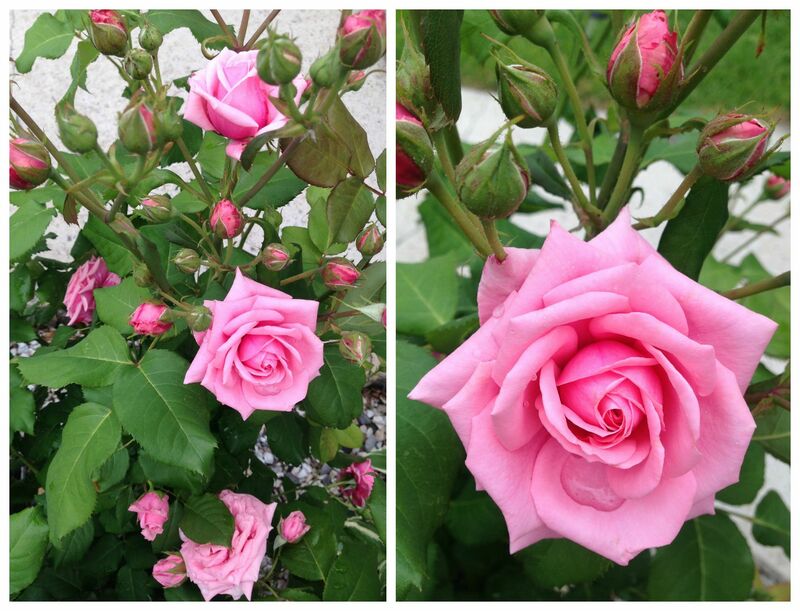 I dream of having my own garden to grow bushes of this beautiful flower. 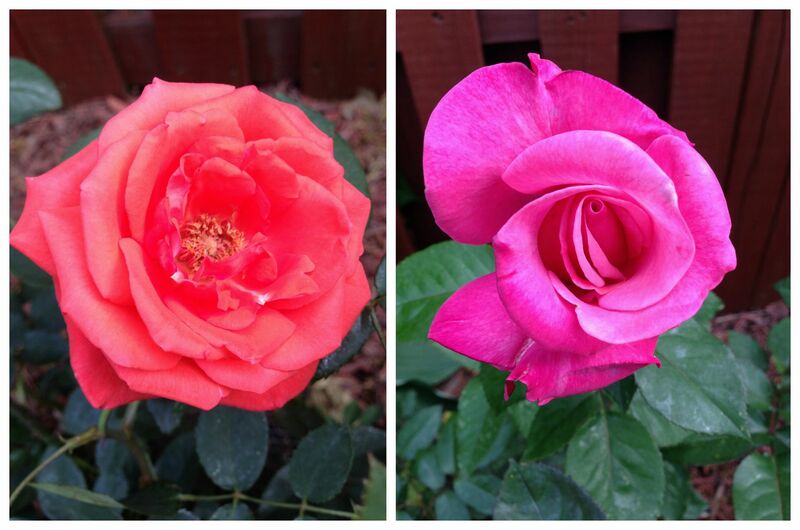 I love that my parent’s garden blooms with different varieties in colorful hues from early spring to later summer. 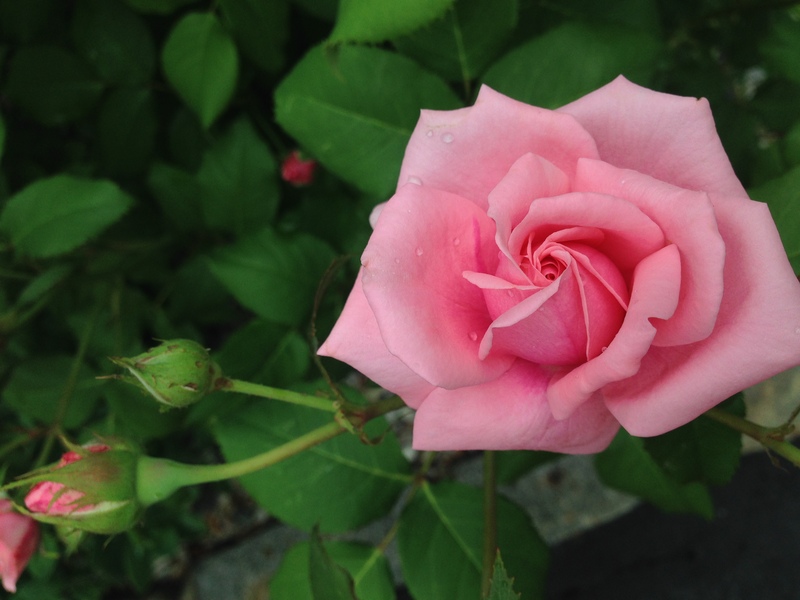 The favorite part of my day is walking in the garden in the morning and evenings, snapping photos of these roses capturing how pretty and different they look throughout the day. 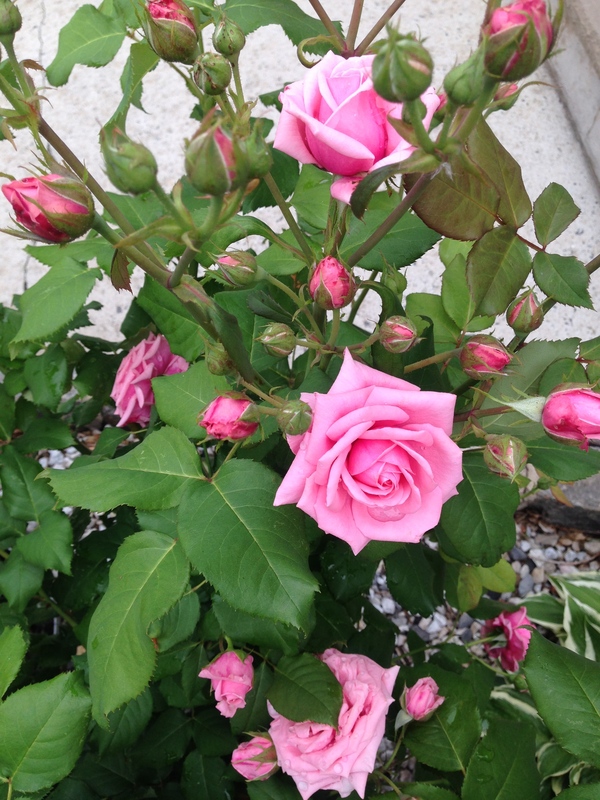 These pretty pink spray roses in the front yard still look beautiful, even on a cloudy afternoon after some rainfall. 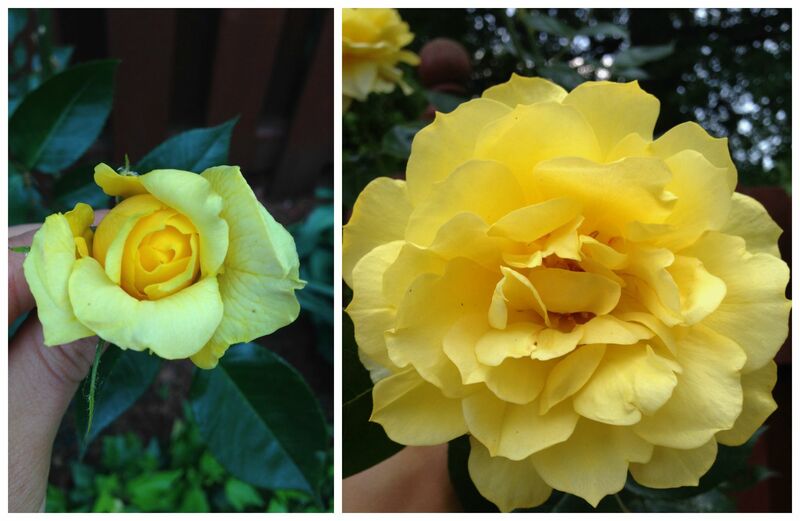 These yellow roses have been my favorite so far. 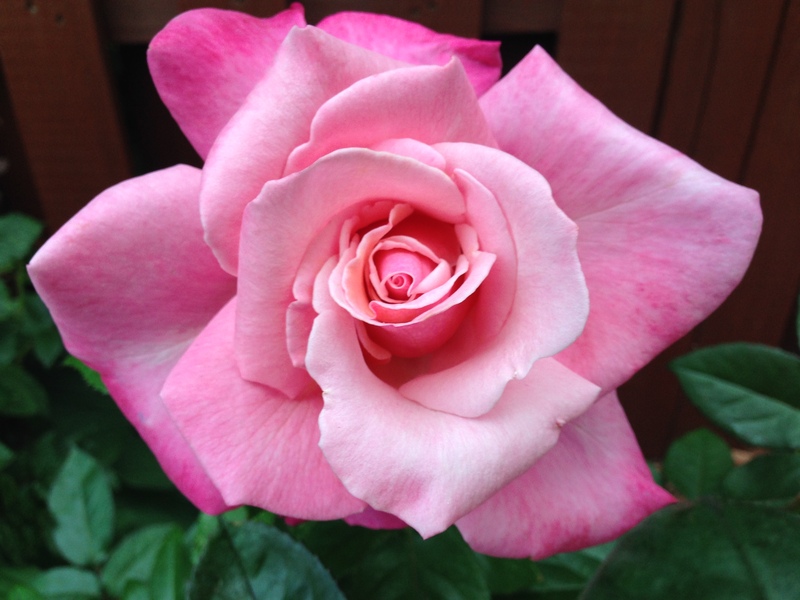 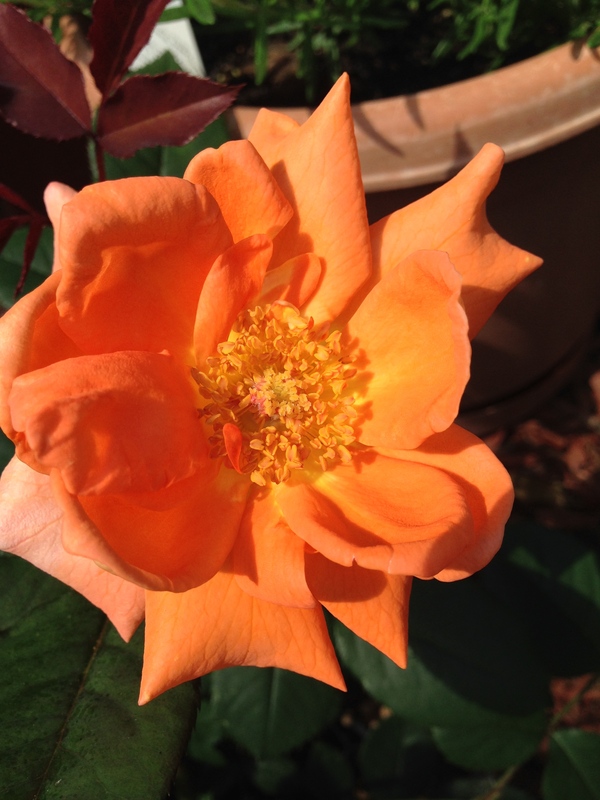 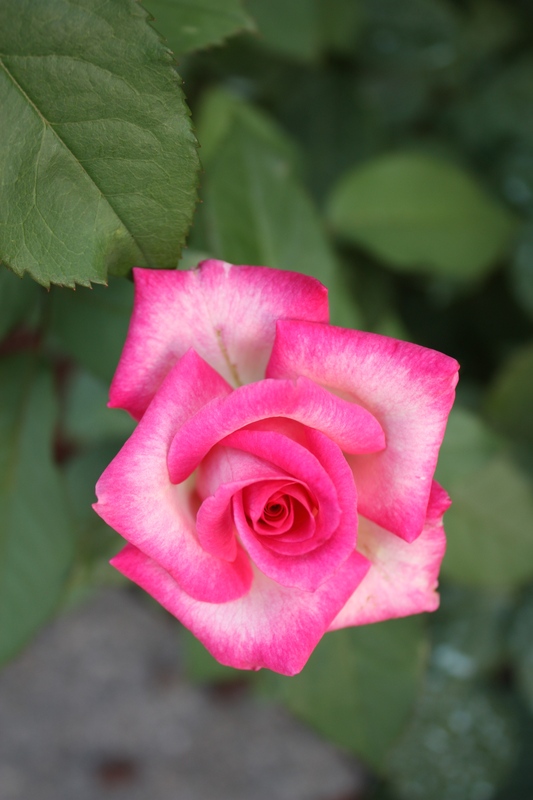 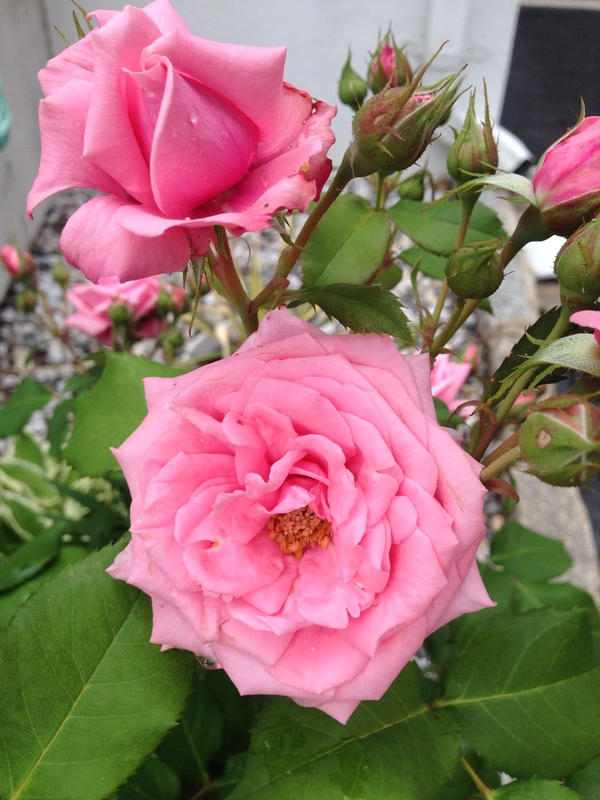 Do you grow roses in your garden? 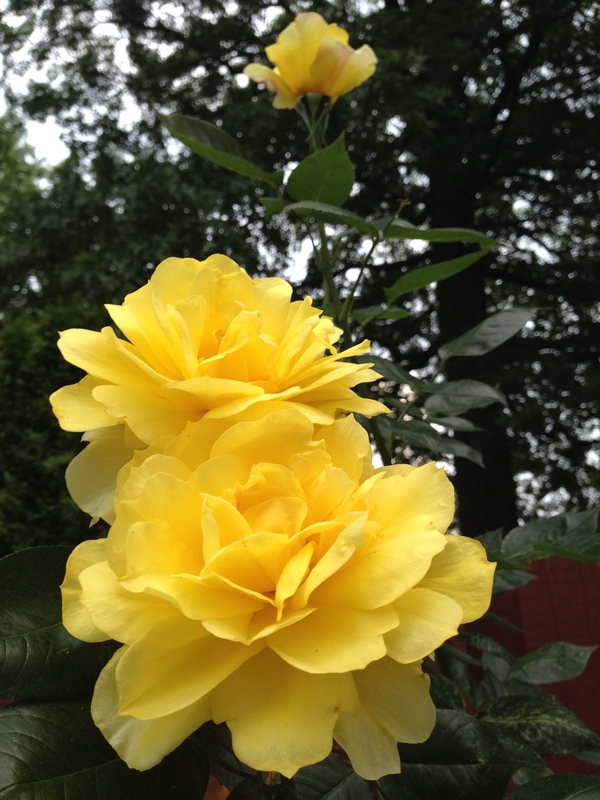 I’d love to hear about your garden favorites!